Big firm training and experience, without the big firm rates and overhead. 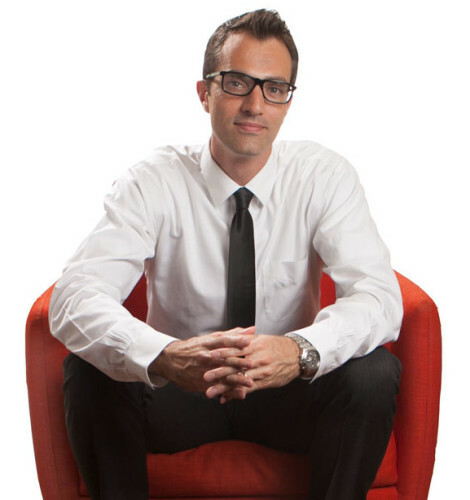 Justin Regus is the founder and president of Agility Economics, LLC. For the past 15 years he has provided financial and economic analysis for parties in litigation, transactions, or other disruptive events. His project experience includes disputes related to white collar fraud, insider trading, valuation, labor and employment issues, commercial damages and intellectual property, in addition to transaction due diligence and transfer pricing. He has been qualified as an expert and testified in deposition and at trial in the state of California. He has also presented at mediation and has supported numerous expert testimonies in state and federal courts. Justin holds two credentials: the CFA charter and the CFE designation. The Chartered Financial Analyst (CFA) credential is an internationally-recognized testimonial to the charterholder’s training and expertise in investment analysis and portfolio management. CFA charterholders commit to following the CFA Institute’s Code of Ethics and Standards of Professional Conduct in order to protect the integrity of capital markets. As a Certified Fraud Examiner (CFE), Justin has been trained in the latest techniques for fraud prevention and detection. The CFE credential also mandates continuing education and adherence with the Association of Certified Fraud Examiners’ Bylaws and Code of Professional Ethics. With connections to a talented network of colleagues, we can assemble a team specifically tailored to fit the scope and budget of your case.